Are you seeking a good summer jora? Well, you have landed at a perfect page that will solve your problem. 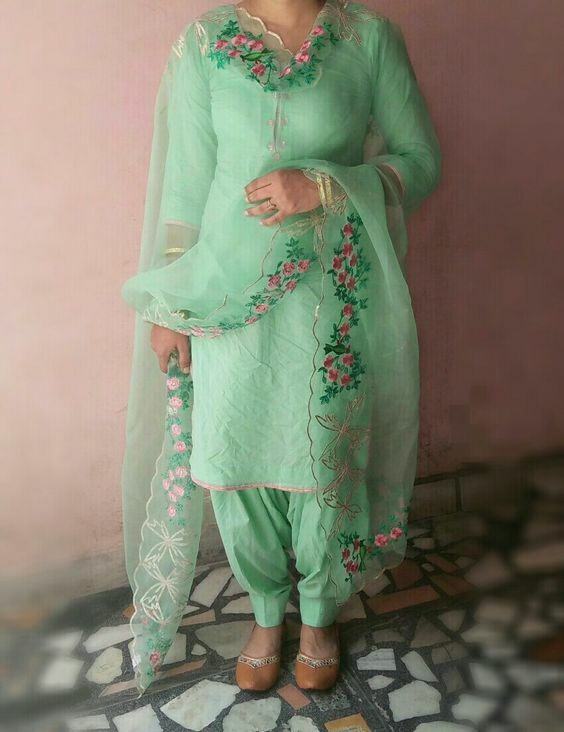 This post “Summer Shalwar Kameez Designs For Women 2018” is all that you need before you go to your tailor. If we talk about any dress that won’t go away from Pakistani Fashion, it will be Shalwar Kameez. The designs with length might change but you won’t regret it in your wardrobe. You can wear it your office, a friend’s party or even to a semi-formal event as well. Semi-formal or formal events are incomplete without the shalwar kameez whether you people are wearing formal or semi-formal dresses. Have you seen the Mausummery collection? which is one of those brands who is known for best formal wear and majority designs are embellished over the shalwar kameez. Check it out Formal wear dresses By Mausummery No matter what season or which era or decade we are in, this is one of those brands who give you such outfit that fit gracefully into every occasion. 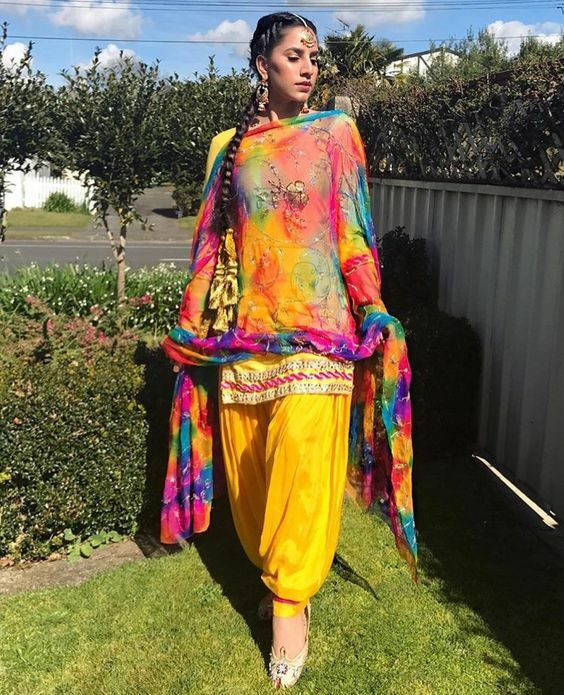 So Further in this blog, you people are going to know about some stunning summer shalwar kameez designs that can be worn for all type of summer occasions. 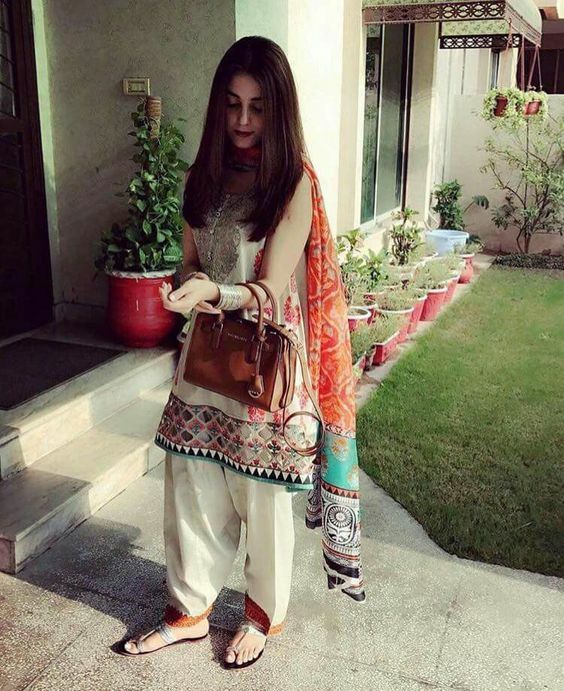 Best Stylo has gathered Summer Shalwar Kameez Designs For Women 2018 which is available in the market at affordable rates. 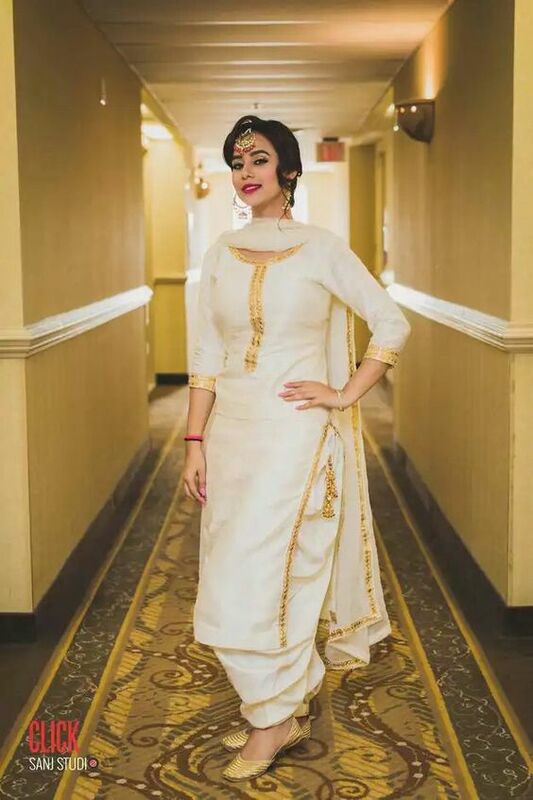 There are a lot of variations in the styles of the Shalwars apart from kameez styles that include Patyalas, Anarkali, Basic Traditional, Khulay Paynchays and many more. Along with these, the Kameez also have a variety of different styles and patterns as some include embroidery as well. Here you can see, that the tones of colours used are very wide and vibrant from darker shades to lighter ones. There are diagonal lines on the shirts over plain trousers. You will find summery and floral prints with colours ranging from different undertones of pink, both light and dark, in contrast with colours like purple, turquoise, orange, sea green, navy blue and yellow. All these bright and vibrant colours promote a very fresh feel. There is a lot of modernity in these designs. Modernity in summer Styles can be seen in Sana Safinaz. If you haven’t grabbed Sana safinaz summer collection yet then check out asap how beautifully they are smudging the style and modernity. For summer styles they are giving us inspiration for our wardrobe. Shalwar Kameez styles by Sana safinaz are just superb. There are graphical prints with various pictures on the shirts that look very trendy. 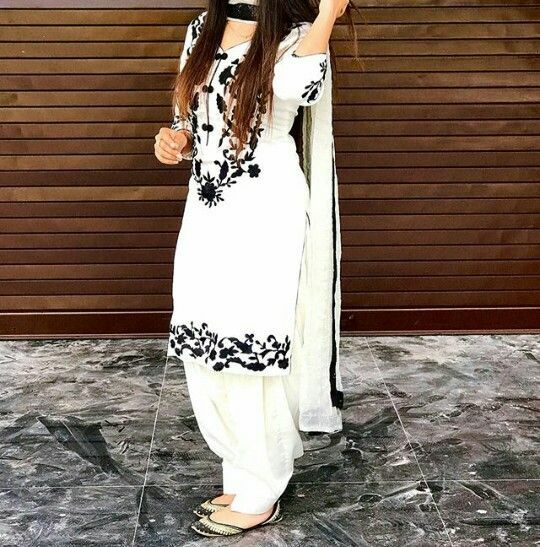 Not only in Pakistan, but also in abroad, this outfit is considered to be one of the favourites. With the overwhelming number of chooridars and tights or straight pants in the market, Ladies attention has been diverted to all these bottoms which have been always a refreshing sight over shalwars for many women out there. In this year’s splendid line, you’ll find that there is a wide variety to pick these bottoms. You can see here straight cigarette pants collection which is now available in different prints and other styles so those ladies who don’t want to prefer shalwars they can take a look at our suggested designs. Various brands are in the market who are giving us numerous styles ideas from plain shirts with printed trousers to a printed dress and plain trousers, whatever you think will look better on you. 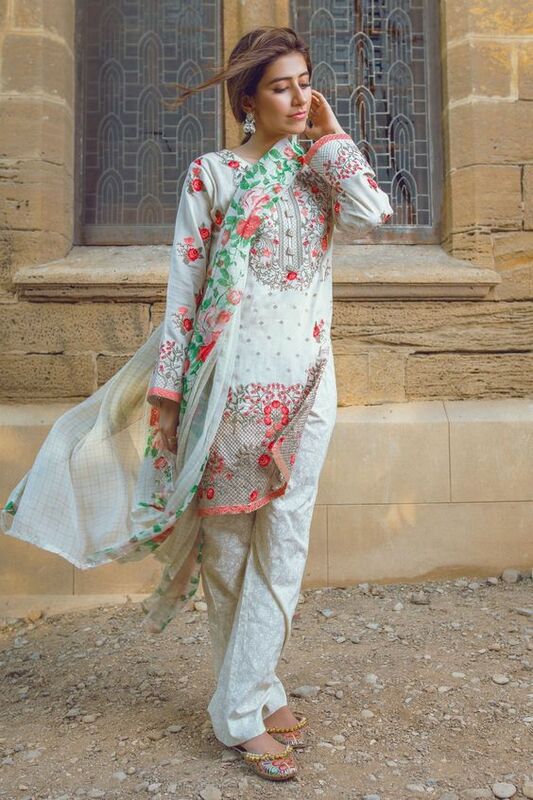 Khaadi and Nishat Linen are giving us major goal this year to wear a different type of trousers and shalwar styles that you will see here further in this blog. Plain or Linear printed dress over printed trousers compliment heavy body types as they make them look leaner and sleeker. While Floral Printed shirts over plain trousers and others are best for those who want to look healthier, this is for all the skinny girls out there. In this section we are going to let you know some stunning designs with chiffon dupatta of shalwar kameez. You people can choose different brands like Gul Ahmed summer dresses who never compromise on quality and designs and prints are just wow. Here we people have gathered few styles so it’s easy for you to gather the best option for summers wardrobe. These styles are common among university girls and job going ladies. 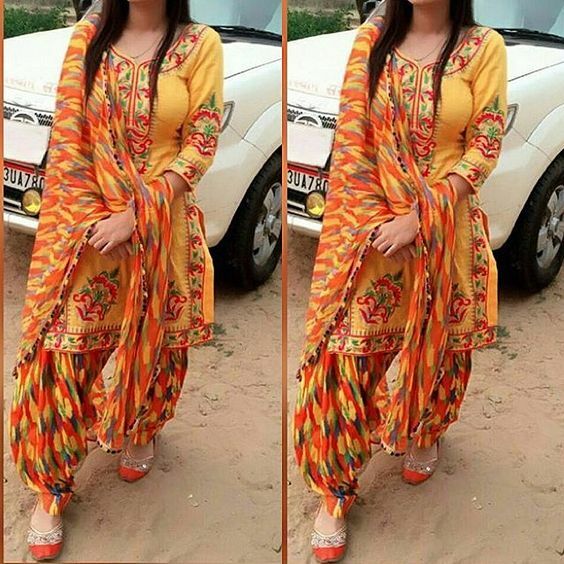 Majority Ladies still prefer 3-piece suits and printed dupattas are still popular among ladies and girls. Although various brands are getting recognition here in the market which is putting everyone in confusion of what to opt and what to not. Check it out the following designs that e have gathered for you people from different brands who have just launched their collections to captivate you. Well, embroidery styles can be worn on different occasions and if you people take a look at Kayseria embroidered Pret collection then you will come to know what is being offered these days and embroidered collection of shirts by Kayseria is superb. Although they have different of unstitched design such brands don’t put us in confusion. No worries we have brought some amazing embroidered ideas. There is very delicate, astounding and exquisite embroidery and needlework on some of these clothes and they can be worn very easily and comfortably in summer days and evening parties too. Do check Motifz New Embroidered Lawn Dresses that can give you some latest inspirations in order to have beautifully designed Shalwar kameez. 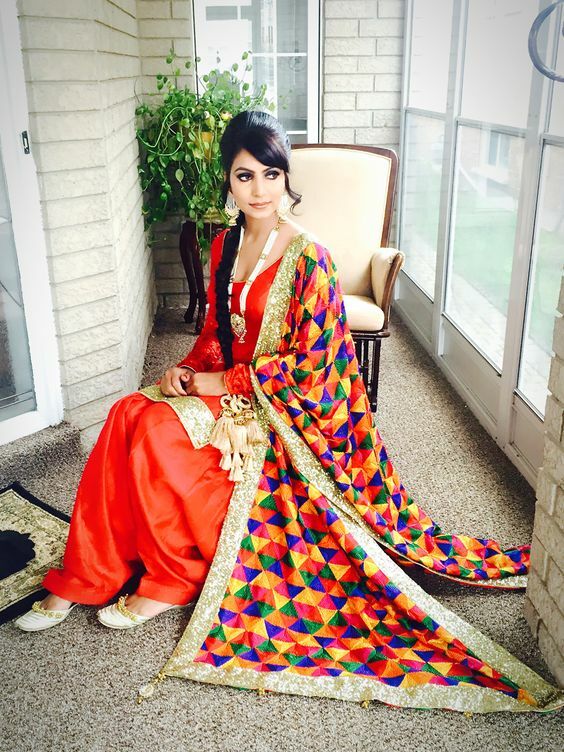 Can you wear these shalwar kameez for summer weddings? 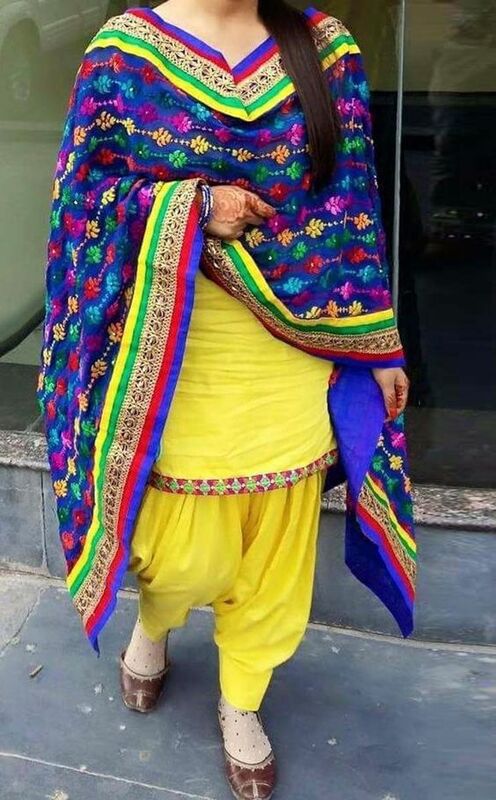 Well, this is possible if you will stitch these design by clicking Stitching Styles Of Pakistani Dresses You would get to know what variations can be done with shirt and bottoms. Printed Kameez with Shalwar is also gathered for all the fashionistas.Check out the latest collection of shalwar kameez and get your mind straight away what you have chosen to look. Go and get the ideas from the images below. and do enjoy the summers and with these stunning clothe ideas!